Hi, I'm Alysa Stewart. I'm married to Jacob Stewart, and we have four crazy monkeys adorable children. I'm full time at home with our kids and a part time Kindermusik teacher. I fell in love with books as a child, and after my BYU Children's Literature class I realized it was one of those "life's passion" things. Simply put: I can't shut up about books. Alysa, in the monkey cage at home in 2012. 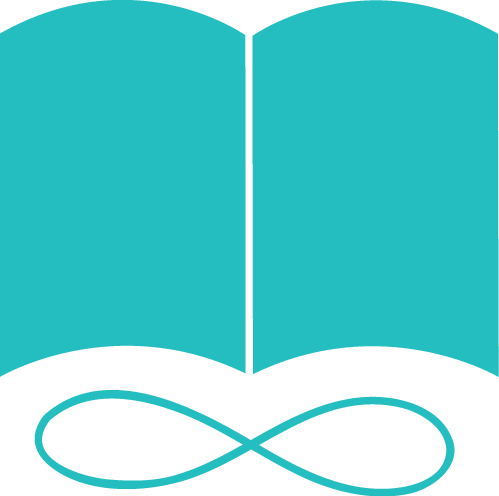 Everead is my primary depository for book reviews and thoughts on bookish things, including book lists, author interviews, book giveaways et cetera. You can also find me on Goodreads, LibraryThing, Facebook, Twitter, Instagram, Pinterest, and Mormon.org. 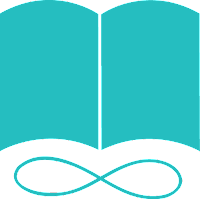 The site is called Everead because I'm always reading, and plan to be reading forever! Also because my less original ideas were already taken. Everead is pronounced "ever reed," rather than "eve red" or anything else. 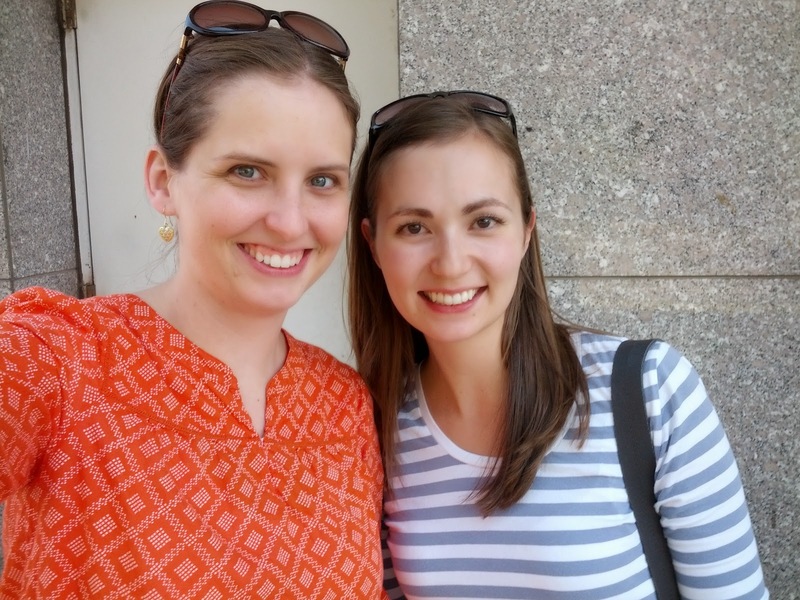 In June 2008, my friend Laura gave me the guts to start this blog. I told her, "I'm moving across the country and want to start a book blog. Will you do it with me?" "Yeah, okay," she said, then posted a few times and just let me run with it. Laura and Alysa at a book signing in 2007. Later in 2008, I made a new friend, Ashley. She was reading all kinds of great books I liked, so I told her she'd better start writing about them so that I could post her thoughts here. Pretty soon she had full admin privileges and we were trading off: "First you get pregnant and I post a lot. Now I'm pregnant and you post way more often than me." We even shared a single Cybils Award judge position in 2010. Ashley and I have since moved hours apart, sniffle, but we're still friends and she did a stellar job as the editor of my ebook, Story Club, which is made for parents who want to tell more stories to their kids. Shannon Hale is my favorite living author and I have posted about her numerous times here on Everead. Visit the posts tagged with her name and you'll find book reviews, book signing reports, opinion posts and just basically some of everything that gets written here on Everead. Enjoy!